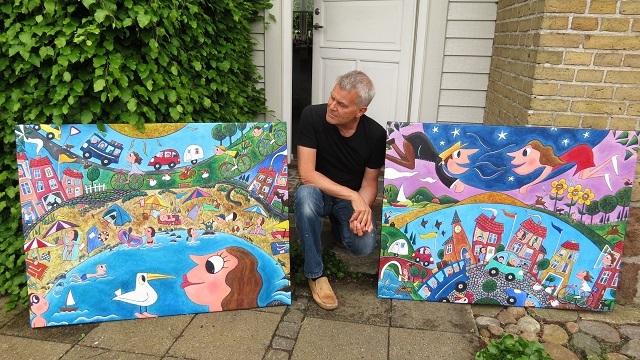 Exhibition with a large number of Danish naive painters. 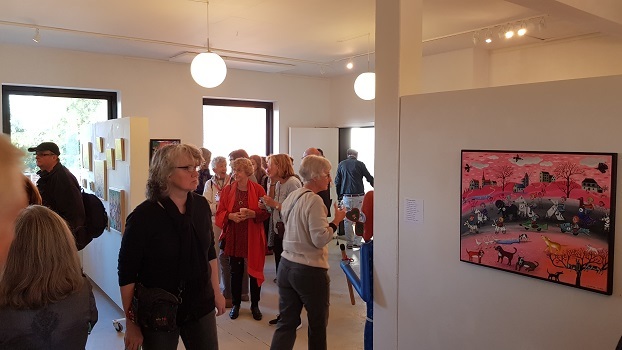 Kunstsalen/Ravmuseet – Vestergade 25, 6840 Oksbøl. Opening hours daily from 10.00 to 17.00.